from the 9th to the 10th of March. 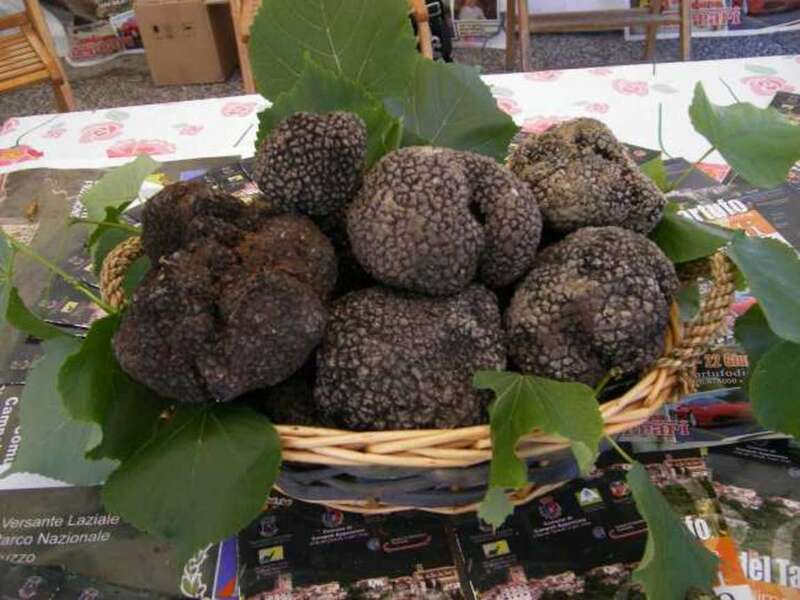 The protagonist of the festival is the black diamond of the table: the Black Truffle. 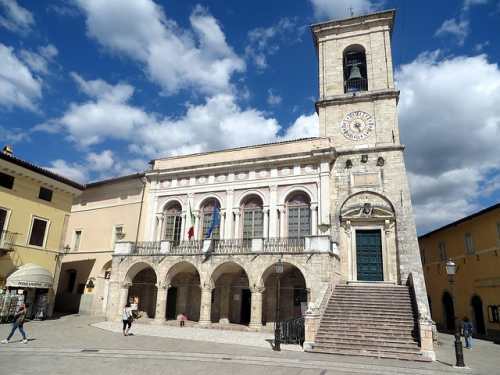 The exhibition is in the city of Norcia, an important poduction centres of the prestigious ‘tuber melanosporum vittadini’, important ingredient of many recipes belonging to the Italian cuisine. Beyond the market exhibition, that will host exhibitors from all over Umbria, the festival will offer, as always, many initiatives and side events. There will also be tastings, demonstrations of the processing of some typical products and entertainment. 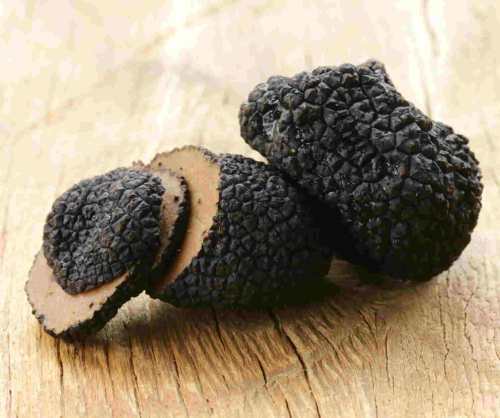 The Black Truffle Festival is in the following weekend: - from the 23rd to the 25th of February, - from the 2nd to the 4th March - from the 9th to the 11th of March. This is the rate for all the group, not for person. We will answer to your request by 24 hours.